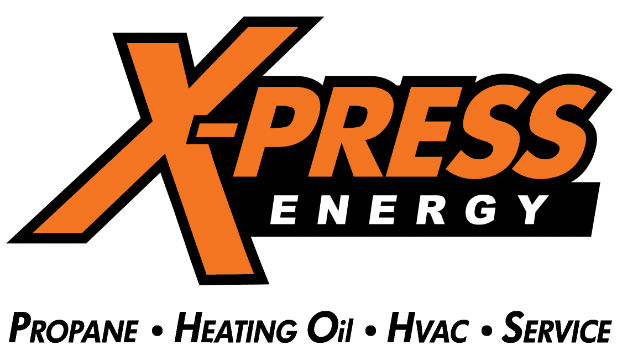 XPRESS ENERGY was contacted when one of our customer's air conditioning units failed. Their home is located in The Reserve at Eagle Village in Chester Springs, Pennyslvania. 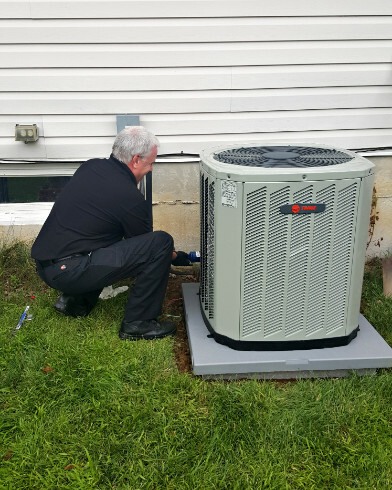 Our technician Dave replaced the outdoor unit with an energy efficient Trane. This will generate an estimated savings of approximately 20% based on US National Average. They were thrilled the job took less than 1/2 of a day to complete.